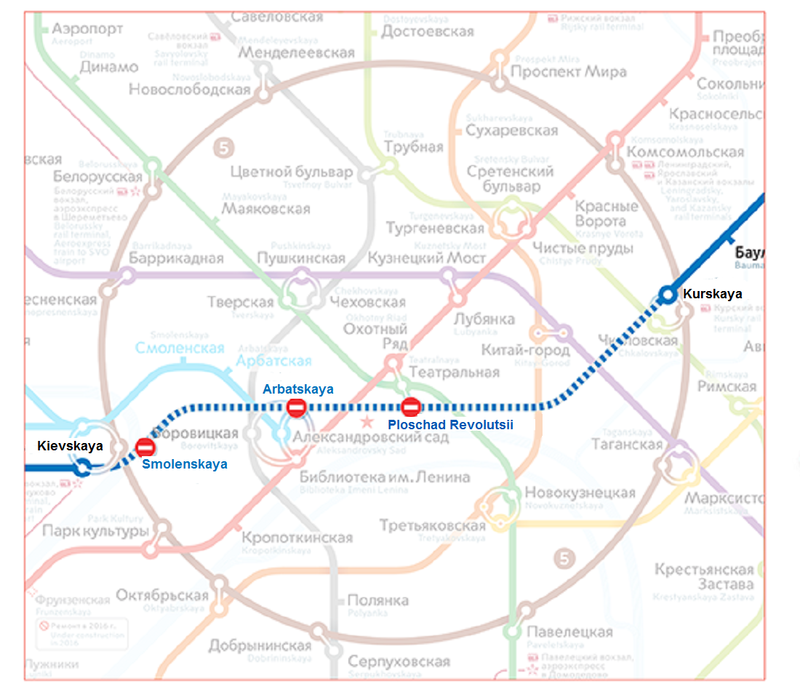 The lobby of Prospekt Mira station of the Ring (brown) metro line will be closed for a year due to repair works. 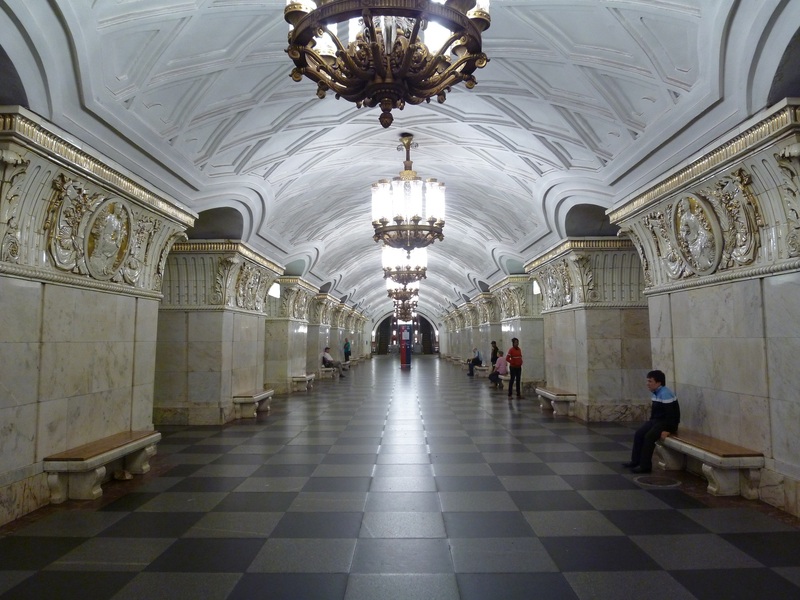 During this time, there will be made an overhaul of the lobby and the escalators will be changed. 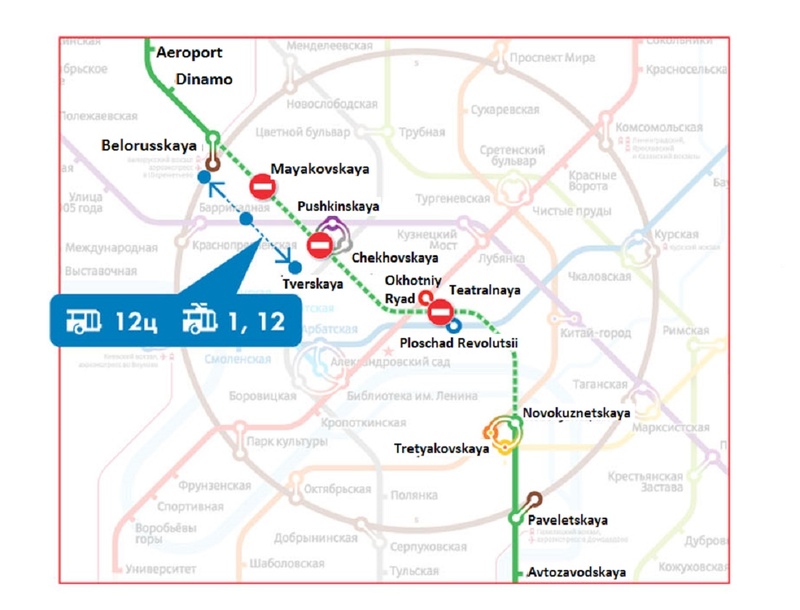 For passenger’s convenience, trolleybus №9 will have additional stop at the entrance to Prospect Mira radial station. 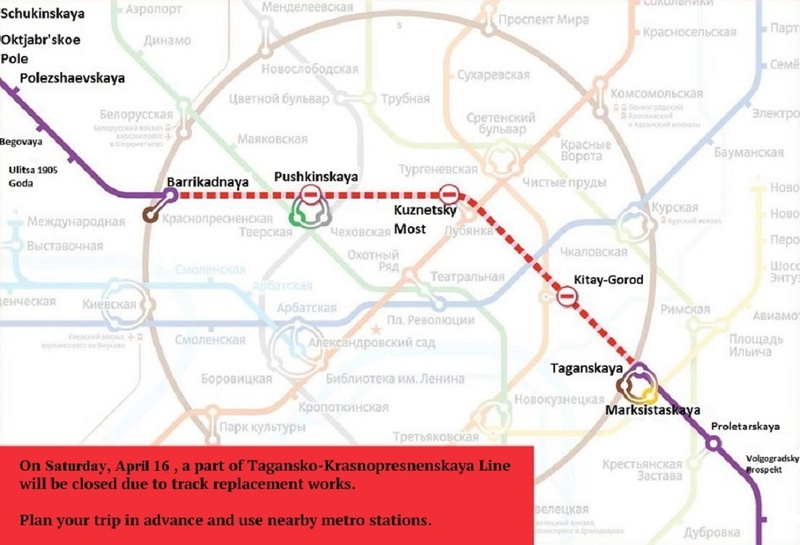 Recall that different parts of Moscow metro lines will close for repairs 20 times during the year. It will be done to make overhaul of lobbies, rails, cross ties, beds and other elements of the ways.